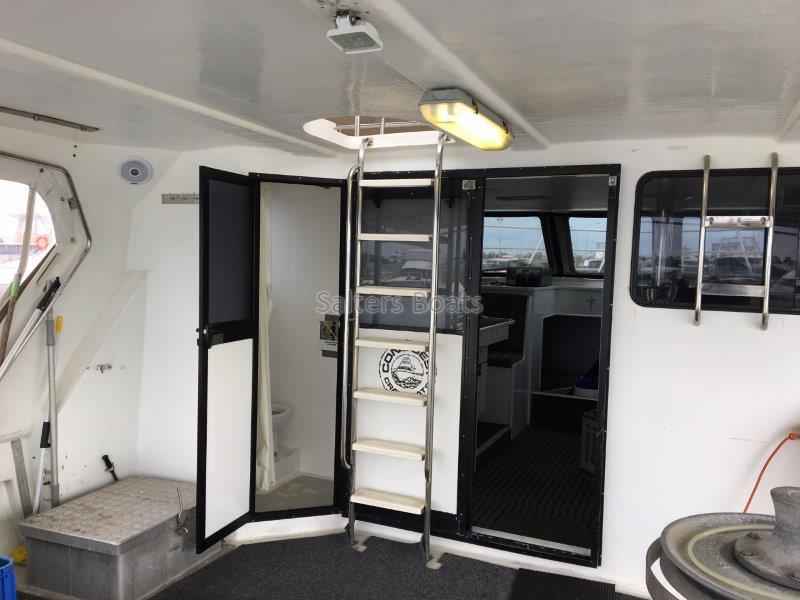 18.3m x 5.5m fibreglass commercial “Conquest” fishing vessel. 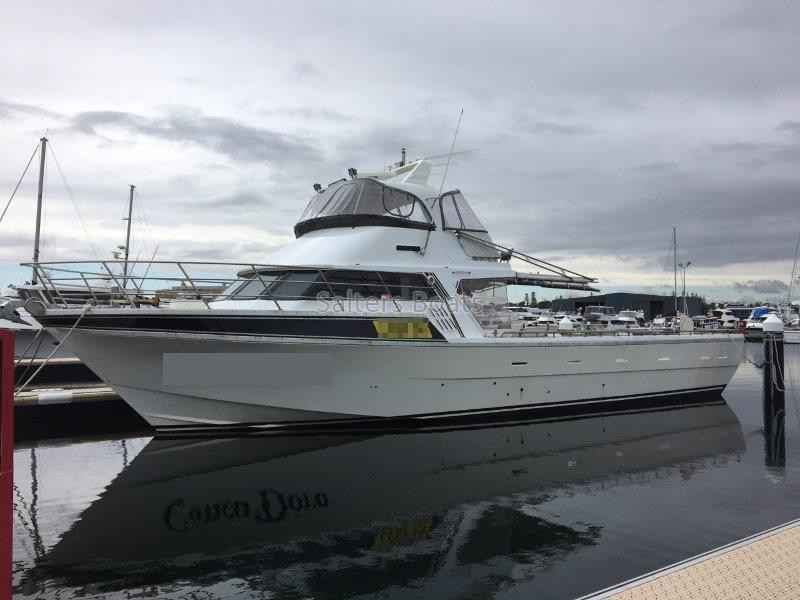 Excellent looking, quality, big boat! 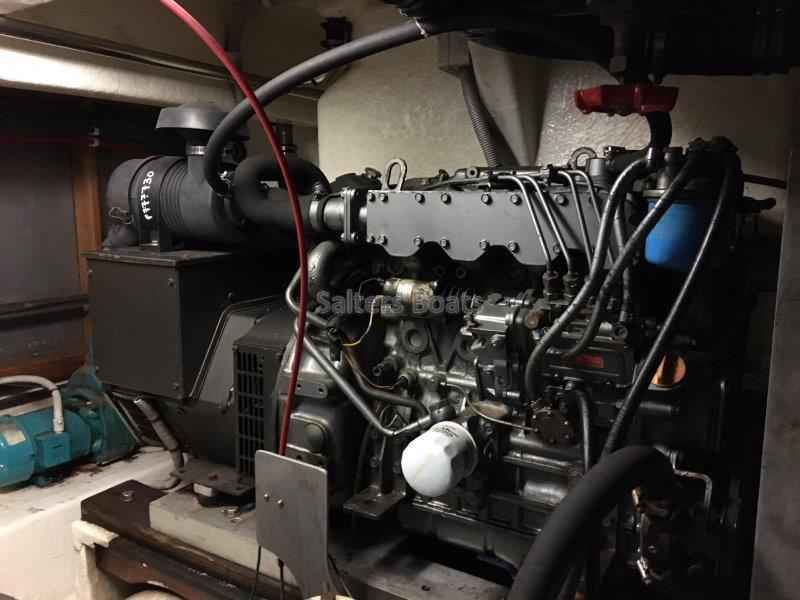 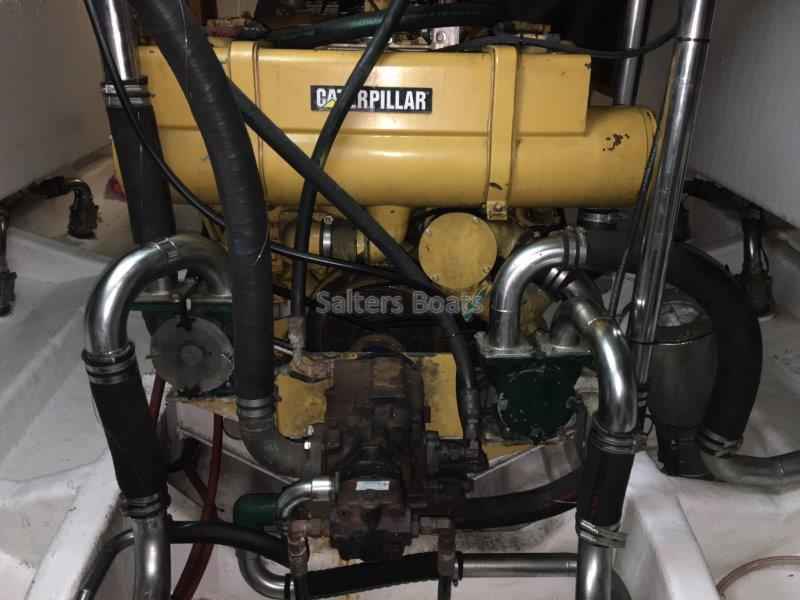 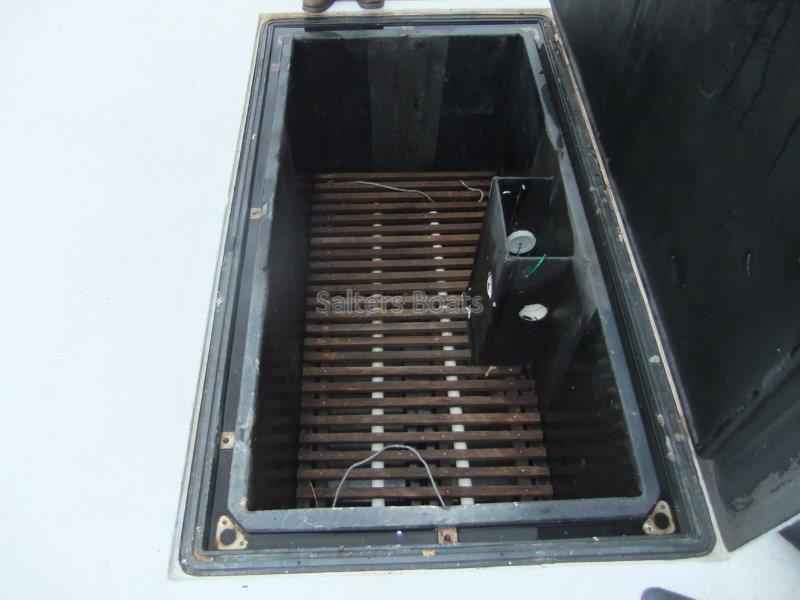 920hp 3412 CAT, 21/17 kts, 16 kVA auxillary, 5000 ltrs fuel, Good electronics. 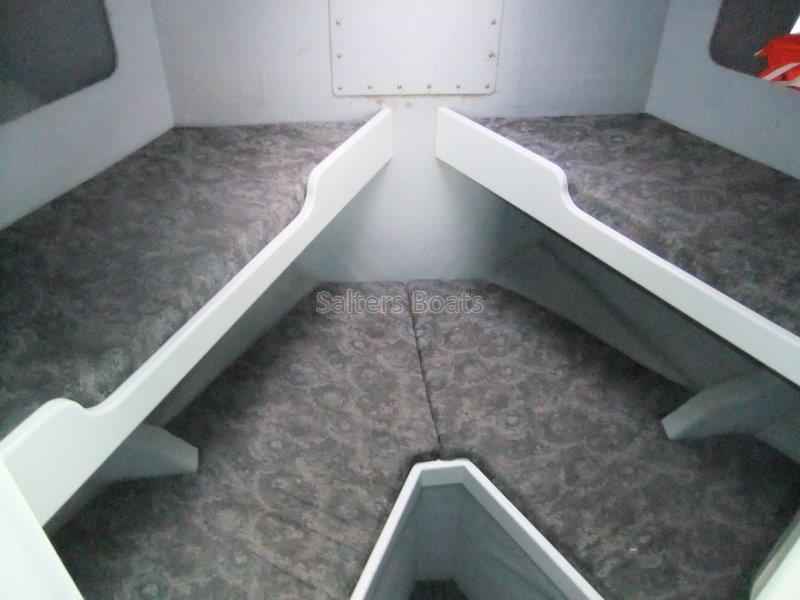 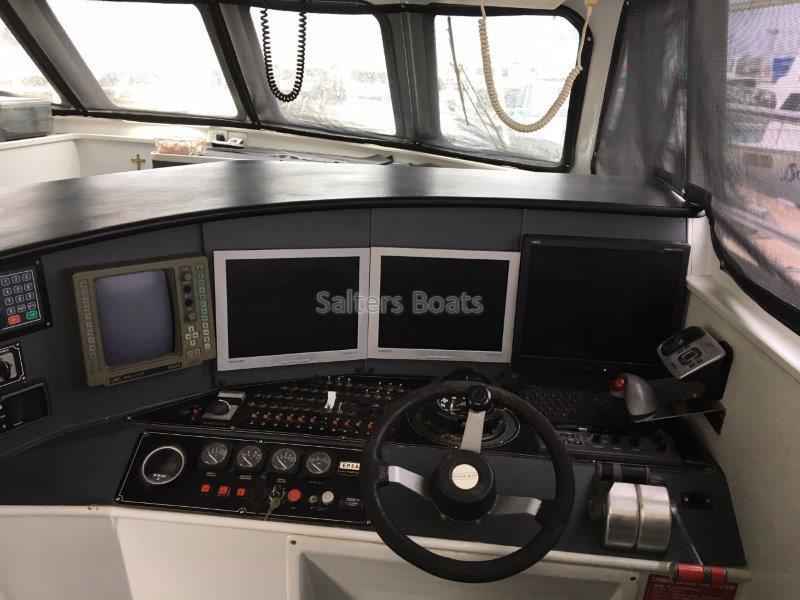 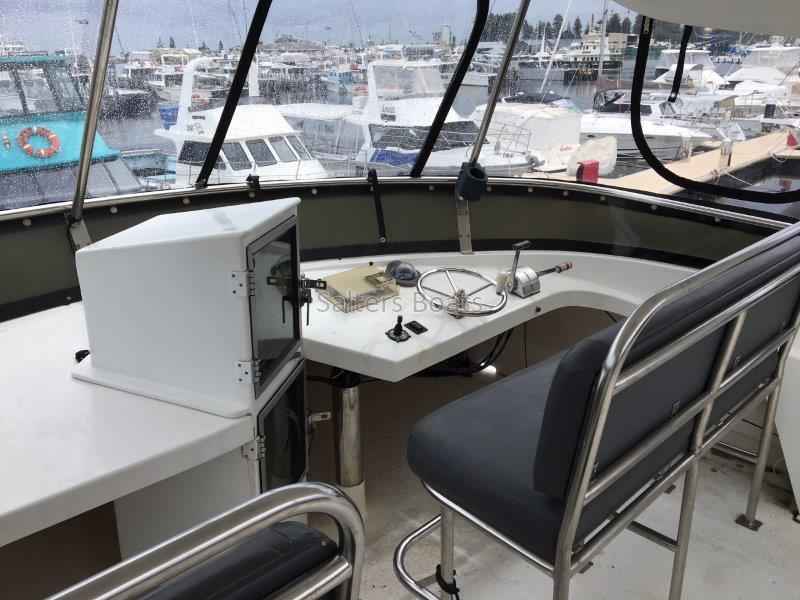 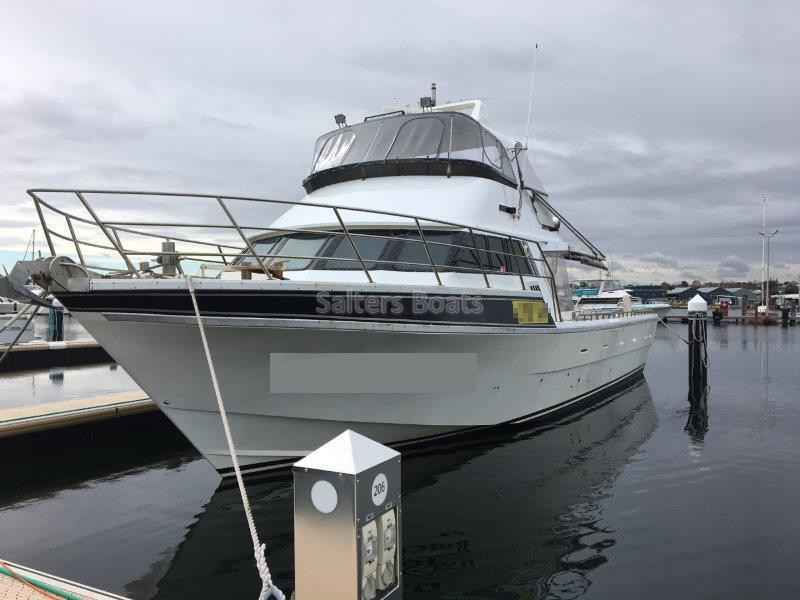 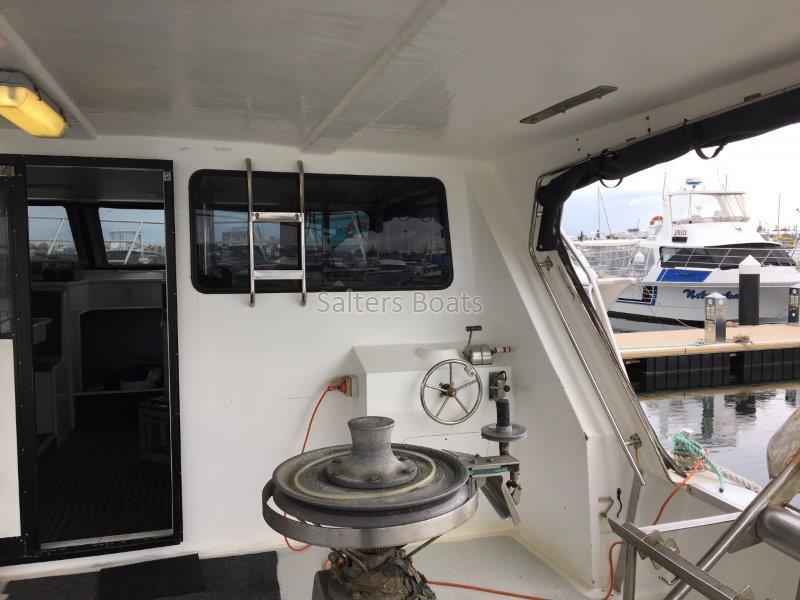 Very good accommodation for 5, very spacious and comfortable wheelhouse/galley. 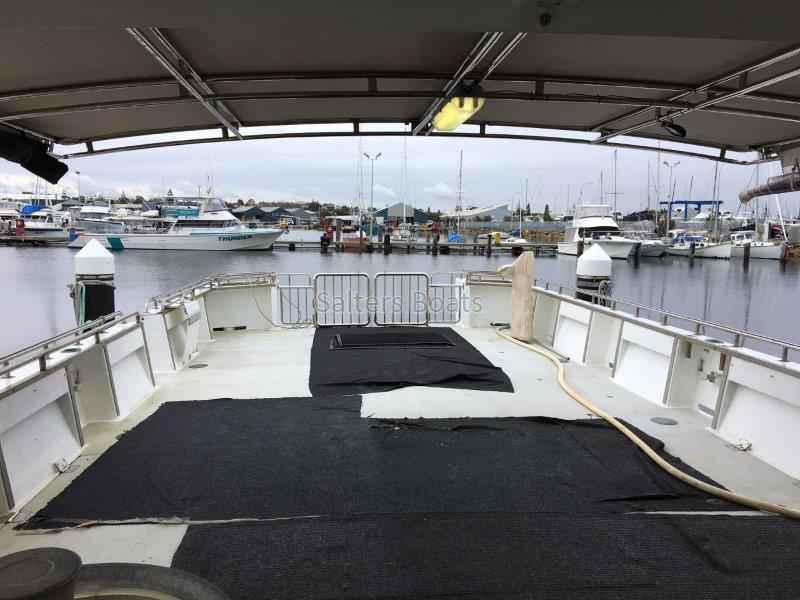 Set up for lobsters, 40 basket tanks. 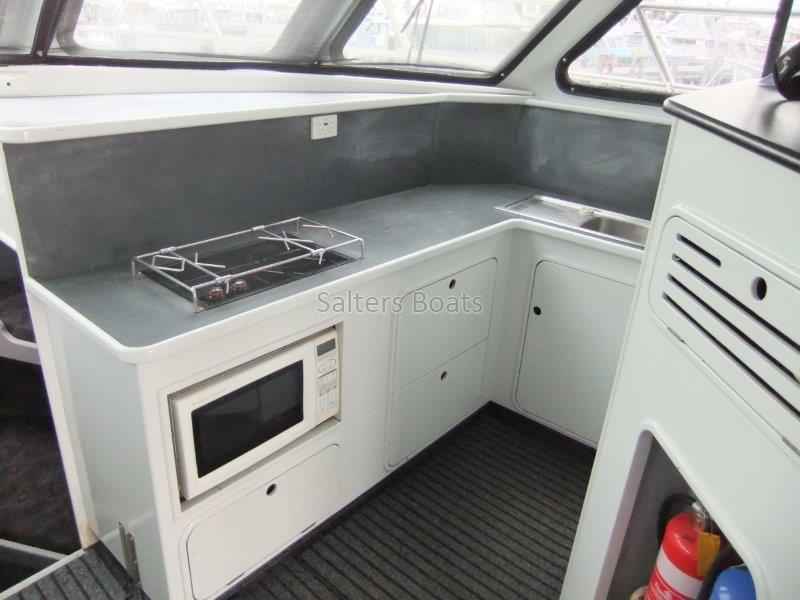 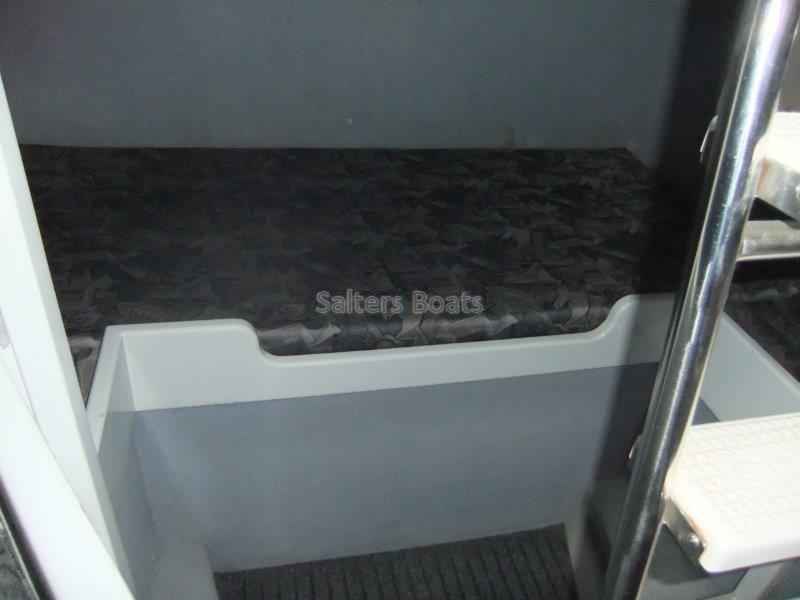 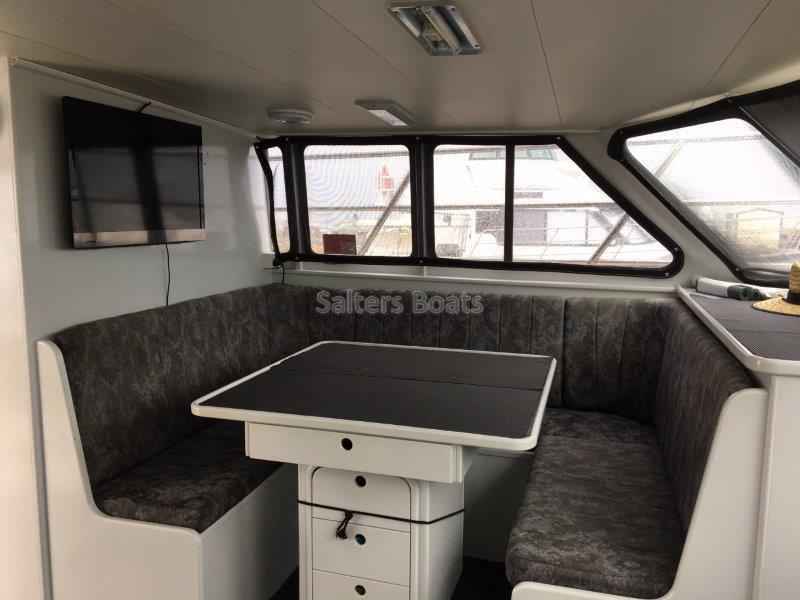 Very well suited for a charter conversion or pleasure conversion.